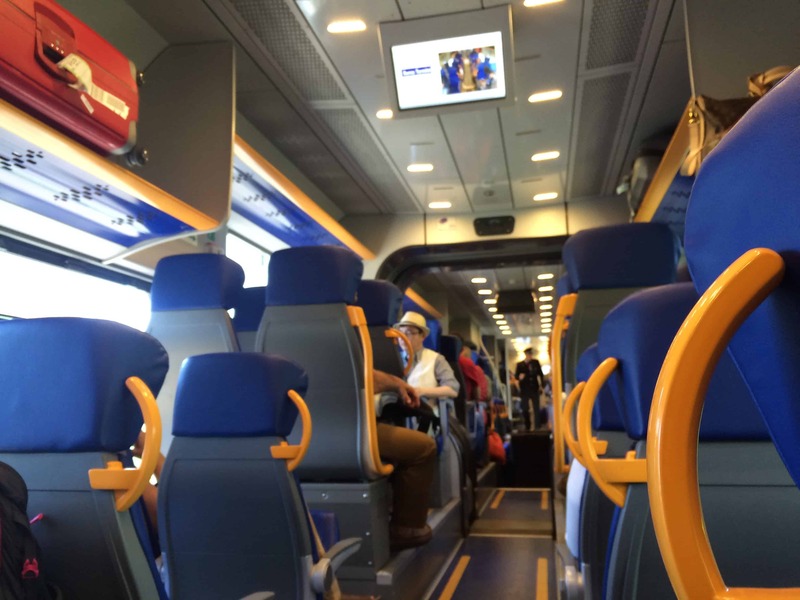 I spent 2 days in Vienna as part of my Europe rail trip in summer 2017. And much to my surprise, Vienna was my favorite stop on my trip! 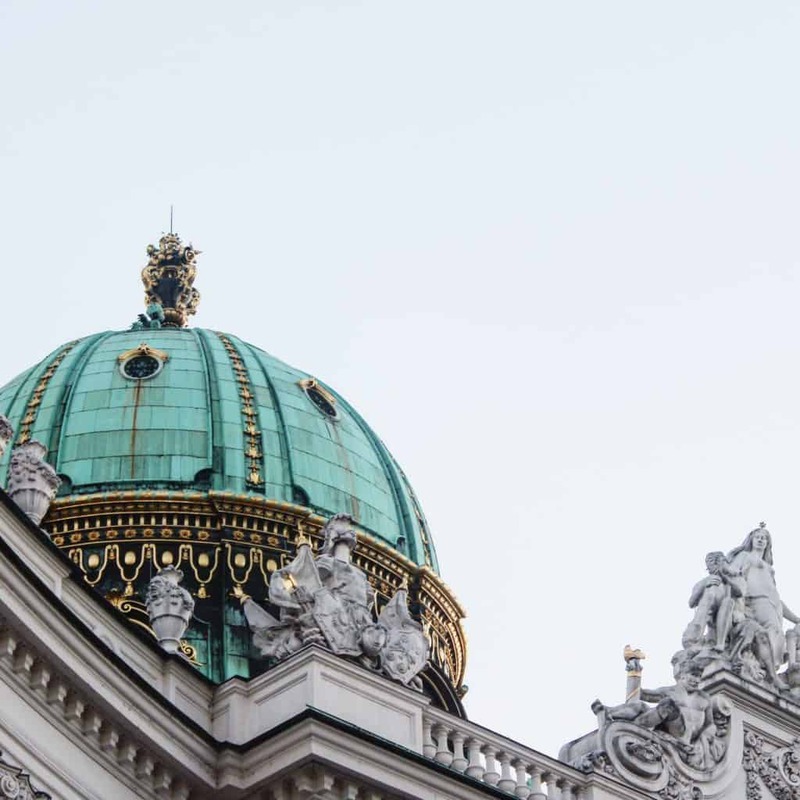 Below, I’ve listed some things to do in Vienna, as well as where to stay, what to see and, most importantly, what to eat. Vienna Westbahnhof Station – This is the one I arrived at, coming from Salzburg on privately-own rail company WESTbahn. 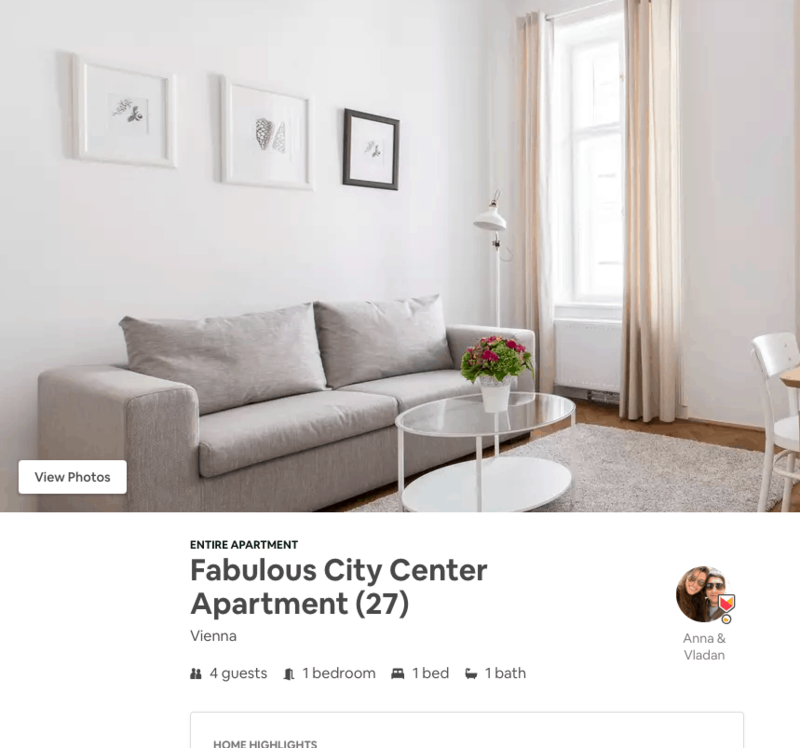 If you have only 2 days in Vienna, it’s best to stay near the city center, anywhere near the Opera House or Ringstrasse. 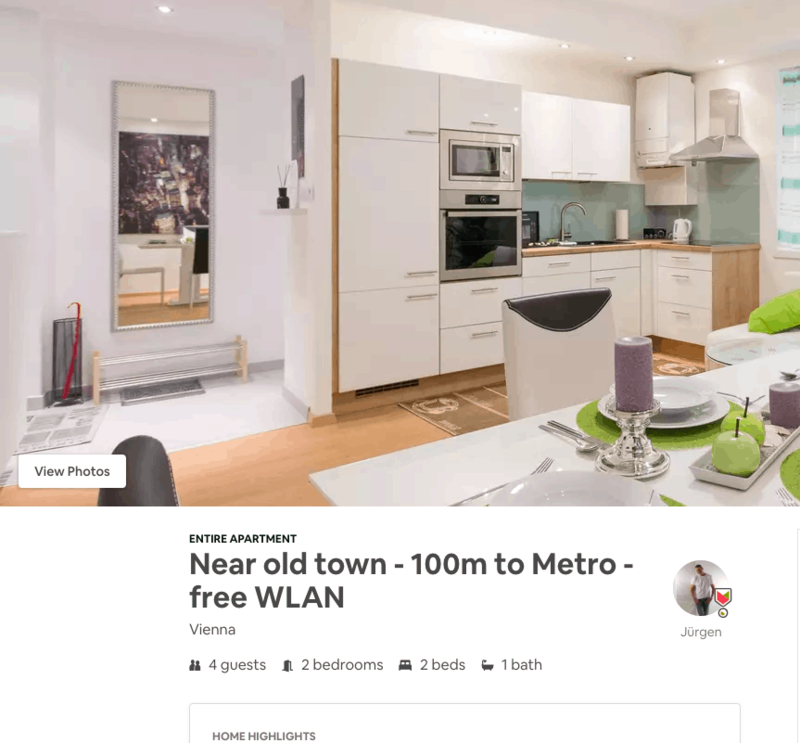 This 2-bedroom apartment near Old Town sleeps up to 4 people and has a full kitchen and a washer. This beautiful one-bedroom apartment sleeps up to 4 people and is within walking distance to the main attractions. This family-run hotel is located in quiet Zell am See and HAS A PETTING ZOO. Seems like a great hotel if you’re traveling as a family. This trendy 3-star hotel is in the city center by the Vienna State Opera House and it includes breakfast. This air-conditioned hotel is in popular Josefstadt district, has a buffet breakfast, and has a hotel bar. And if you’re looking to treat yourself, may I recommend this 5-star hotel with a spa AND Michelin-starred restaurant inside?? 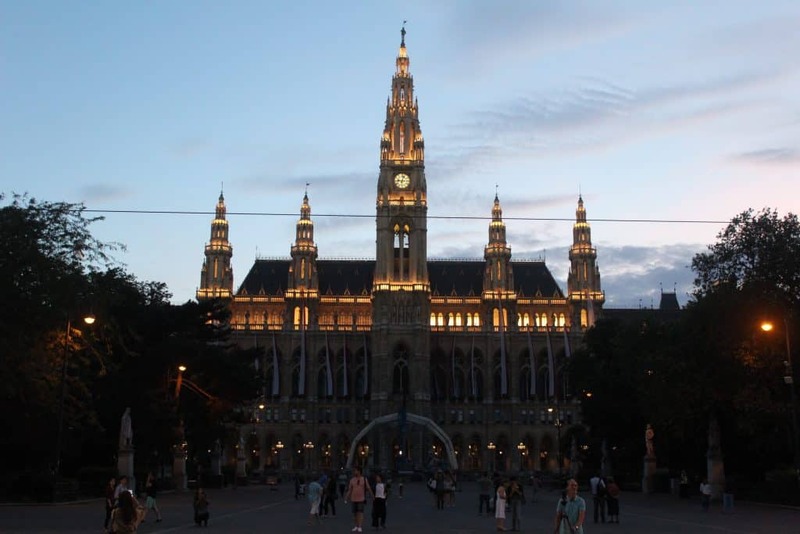 Of course, when it comes to things to do in Vienna, what you LIKE to do depends heavily upon what you’re interested in. I will say this: Vienna is best known for its art and classical music. If you’re into the arts, you’ll love it here for sure. Lounge in its famous coffee houses. Vienna’s coffee culture is STRONG, so you should definitely experience a traditional Viennese coffeehouse. Some popular ones are Café Landtmann, Café Museum, and Balthasar Kaffee Bar. Attend a Coffeehouse Conversation – This is the ONE thing I didn’t get a chance to do (because it wasn’t available during the dates of my stay) that I WISH I could have. Vienna Coffeehouse Conversations brings together strangers in a coffeehouse and serves them a menu of questions to ask each other. It seems like a great way to meet new people and learn about new cultures in the setting of a charming Viennese coffeehouse. You should try it! 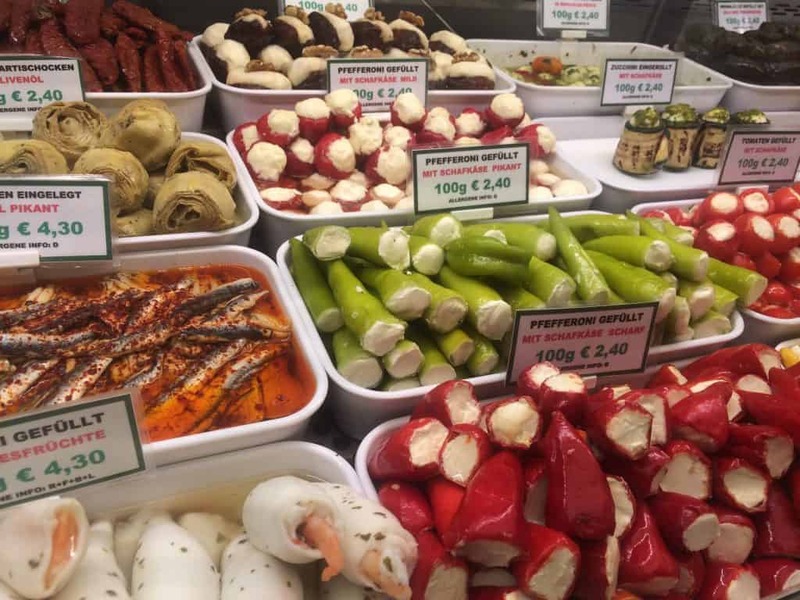 Sample foods at Naschmarkt – This is a giant outdoor food market with delicacies from many different ethnic groups. It can be very overwhelming! My friends and I bought various foods, but didn’t find anything we absolutely loved here. I still think it’s worth going for the experience. 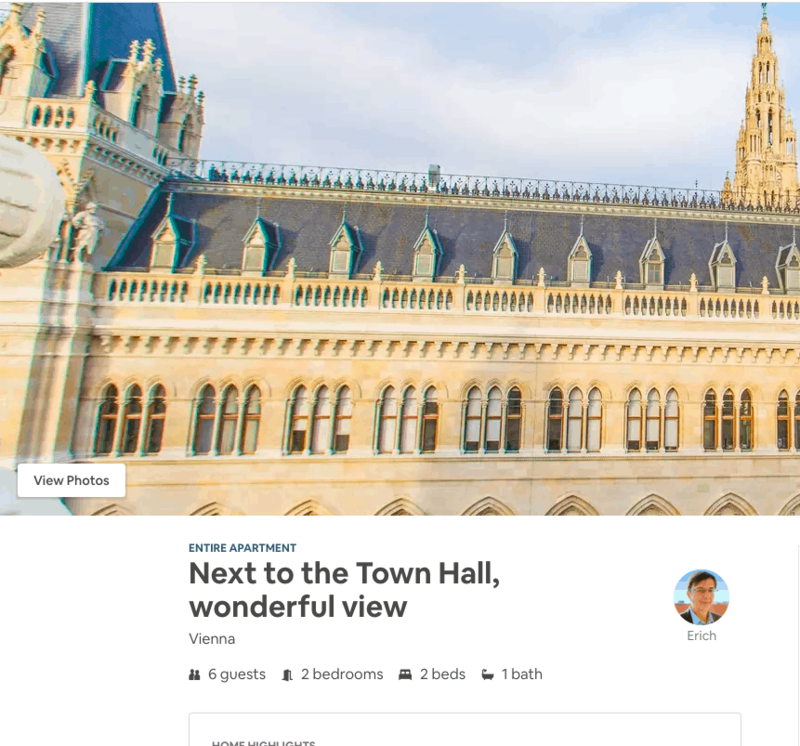 You can even tour Naschmarkt with a local expert! Tour Belvedere Gardens and Palace. A shining example of Baroque style, Belvedere Gardens and Palace is the former residence of the Prince of Savoy. It also houses the world’s largest collection of Gustav Klimt’s paintings, including The Kiss. Tour the famous Spanish Riding School. For more than 450 years, the Vienna Spanish Riding School has been breeding and training world-class Lippizaner horses. It features public demonstrations, and you can even sneak a peek at morning training sessions! See the Schönbrunn Palace – A UNESCO heritage site, this Baroque palace was an imperial summer residence. Click here to skip the line! 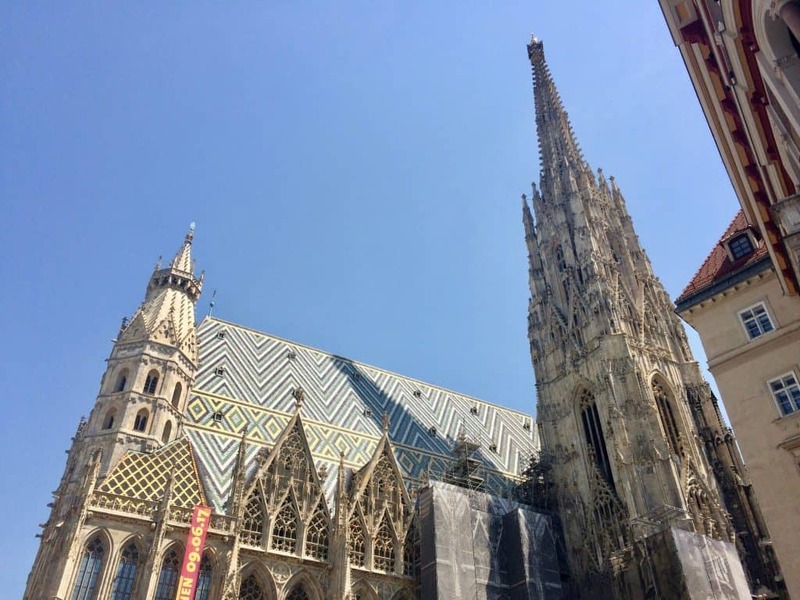 St. Stephen’s Cathedral – Built in the 12th century, St. Stephen’s Cathedral is an important part of Vienna’s history. Its tiled roof is a very recognizable part of the city. You can go on an audio tour of the church and its catacombs. Soak up the sun in Karlsplatz. 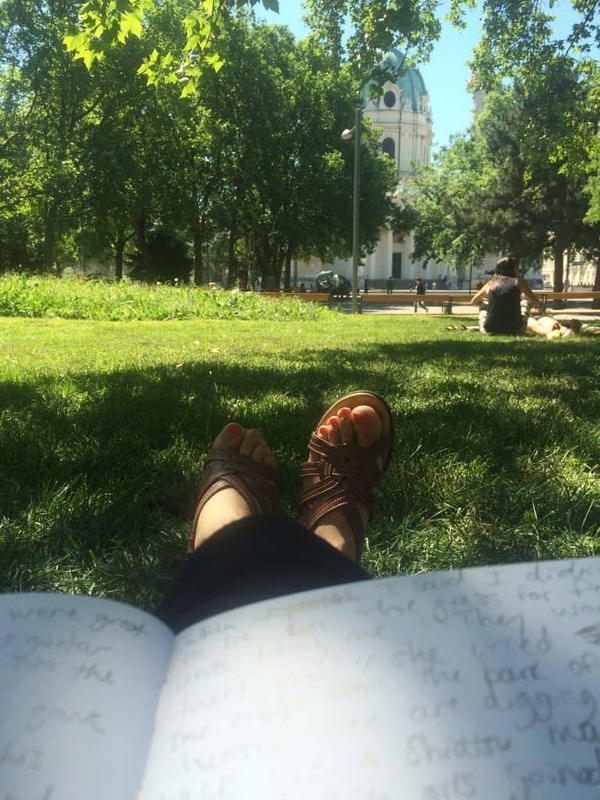 I thoroughly enjoyed lounging beneath a chestnut tree and scribbling in my journal in Karlsplatz (a park in front of Karlskirche church). Attend an outdoor summer concert – The Vienna Philharmonic performs a FREE outdoor summer concert. You can check the dates of the next one here. 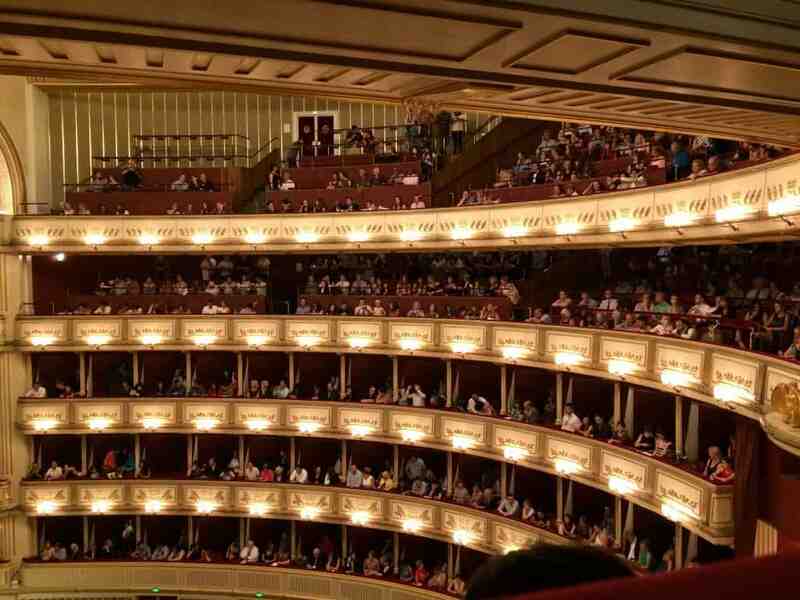 Get standing room tickets at Vienna State Opera House – Getting standing room tickets to the ballet at the Opera House was by far my FAVORITE thing I did in Vienna. It’s so cheap too! Definitely try this. Grab a hot dog (with mustard!) from Opernwurst Stadl and walk home to eat it. Hot dog stands are an iconic part of Vienna. Sure, it’s not luxurious, but it’s part of the experience! Peruse the Christmas markets – If you visit Vienna during Advent, you should check out its famous Christmas markets. The most famous one is probably the one at Rathausplatz (city hall). Kolar Beisl – Kleeblattgasse – Perfect place for a late-evening beer and comfort food. 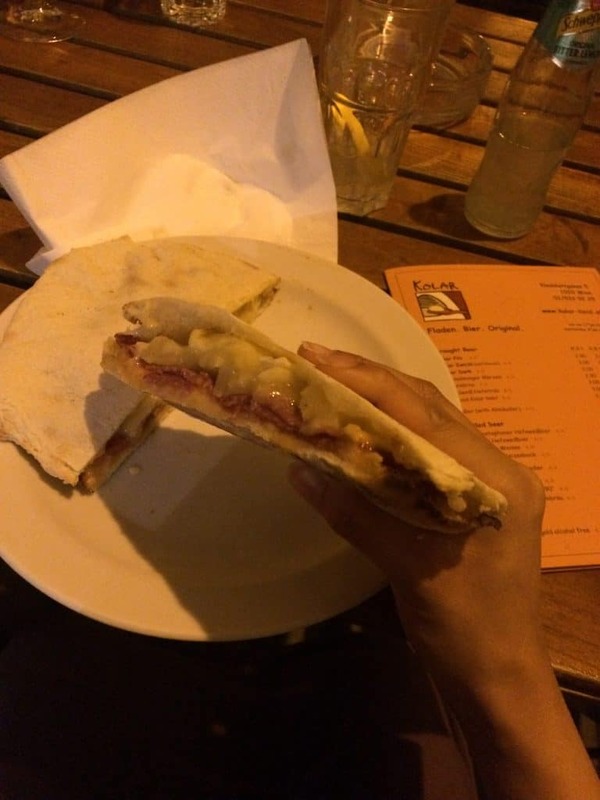 The pita with tomato sauce, salami, pineapple, and Camembert cheese at Kolar Beisl. Highly recommend it! Ask for a side of sour cream too. 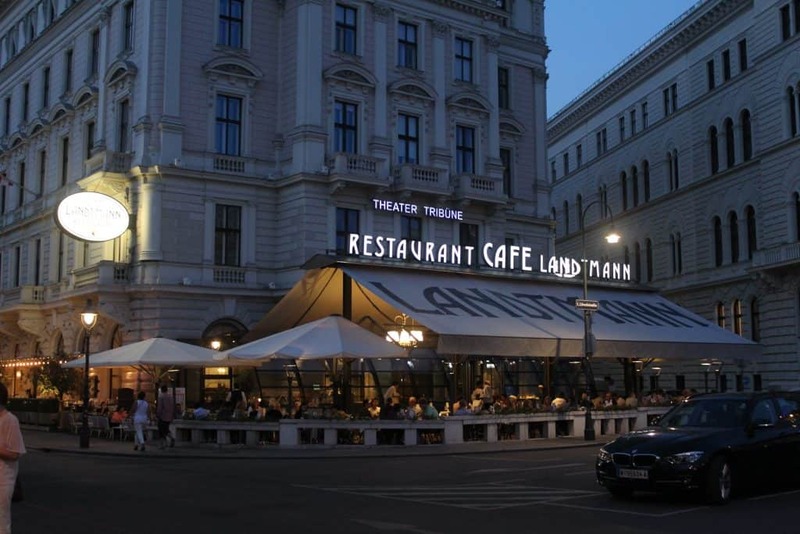 Cafe Landtmann – Best known for its pastries, particularly the Sacher Torte and Apple Strudel. 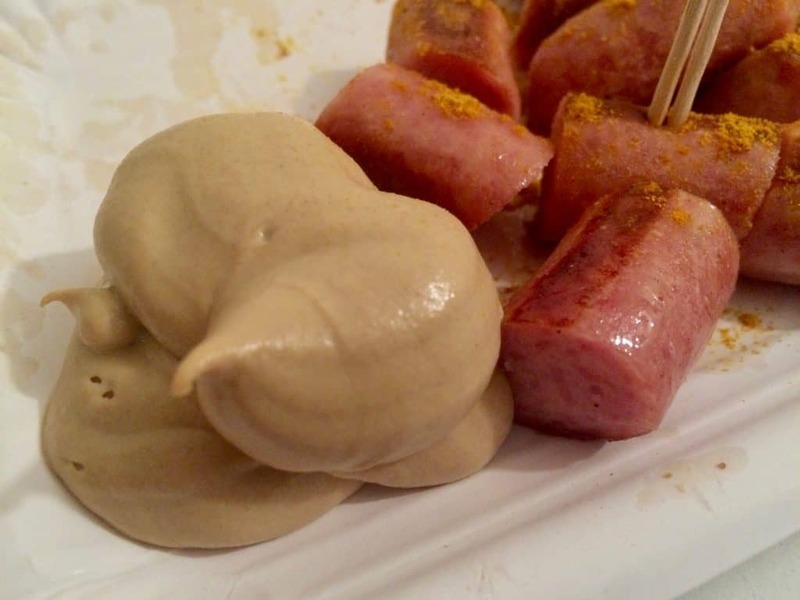 Hildegard – A popular hot dog stand—even has tofu dogs! Vollpension – Quaint cafe to grab breakfast. 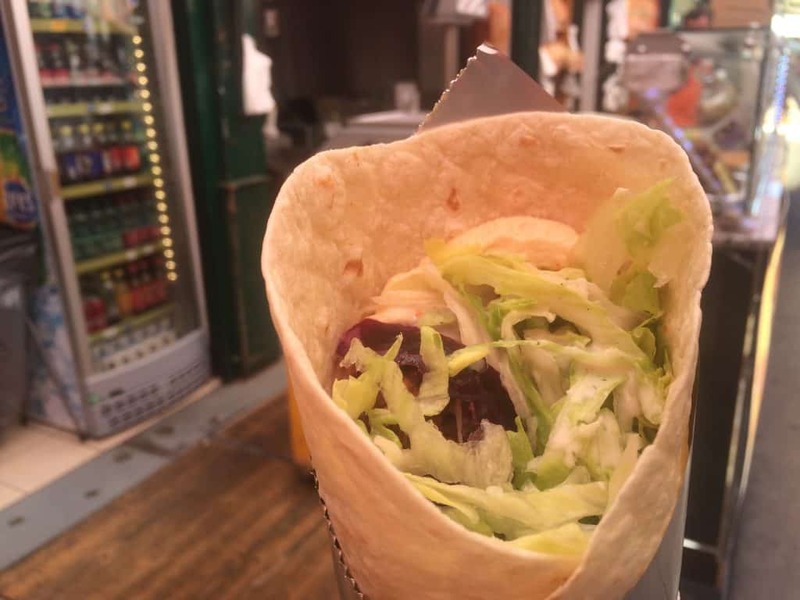 Cafe Goldegg – Another cute cafe for sweet treats and hearty eats. 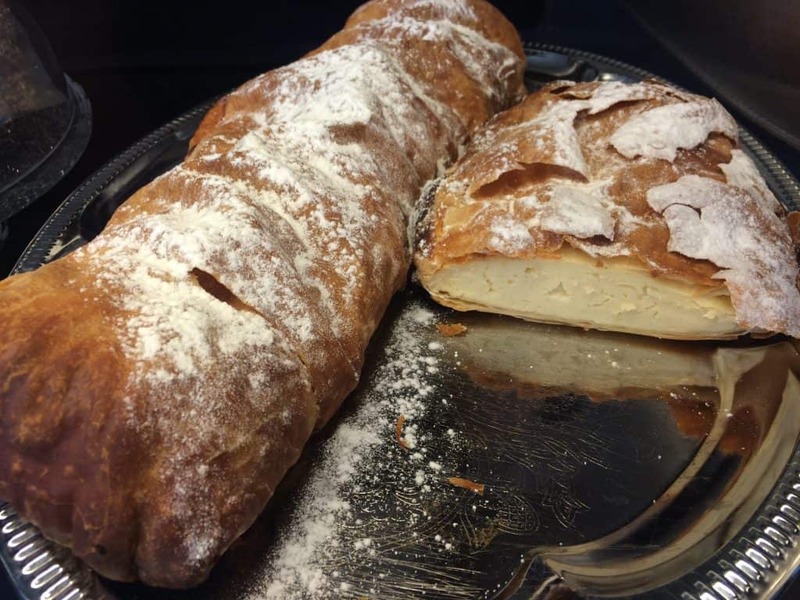 I recommend the Topfenstrudel (cream cheese strudel). 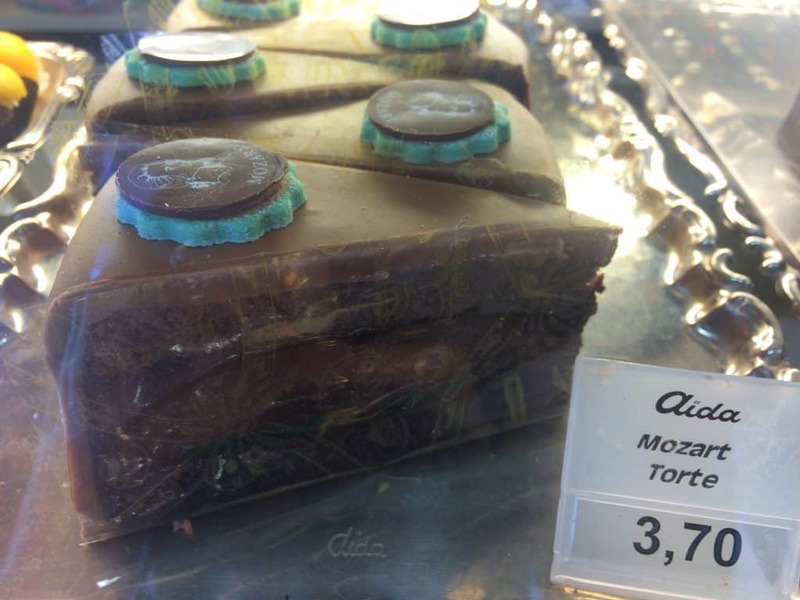 Aida – Great for a sweet treat before heading to the Opera House (which is right by it). REALLY love to eat? I would totally take this coffee and food tour of Vienna. Start your day with breakfast at Mozart Coffee House. In the afternoon, tour the Belvedere Gardens and Palace. In the evening, stand in line for standing room tickets for a show at the Opera House. 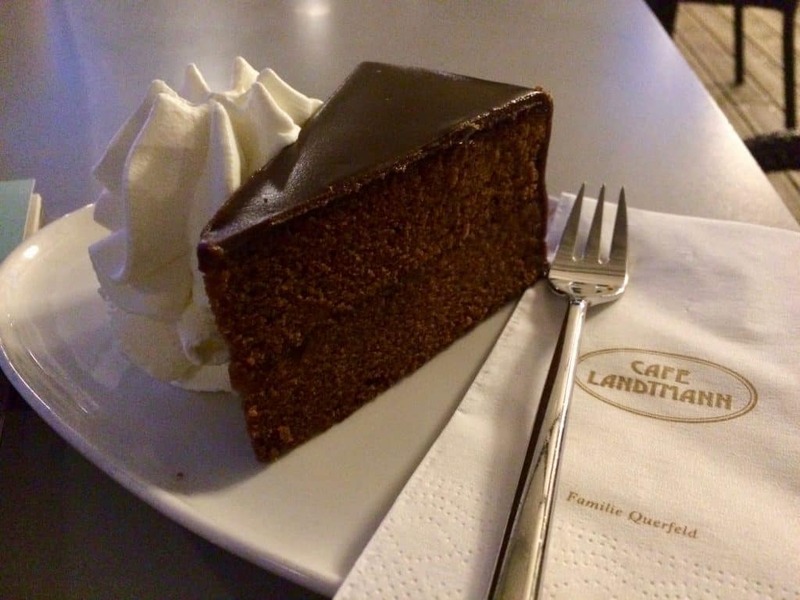 Leave during intermission and head over to Cafe Landtmann for a slice of its famous cake (the Sacher Torte)! Grab a late-night snack at a hot dog stand. Get breakfast at the cute Vollpension. 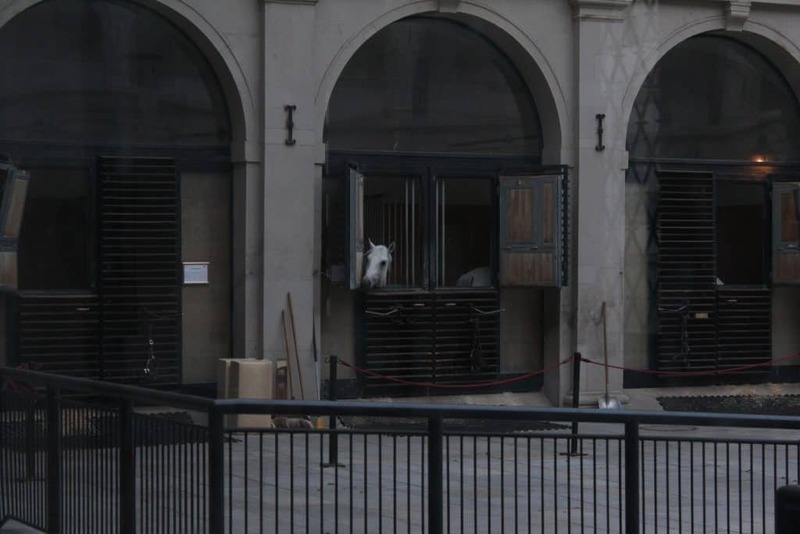 Go on a tour of the Vienna Spanish Riding School during its morning exercises. Get lunch at Kolar Beisl. Attend a concert or a Coffeehouse Conversation (if available during your stay). 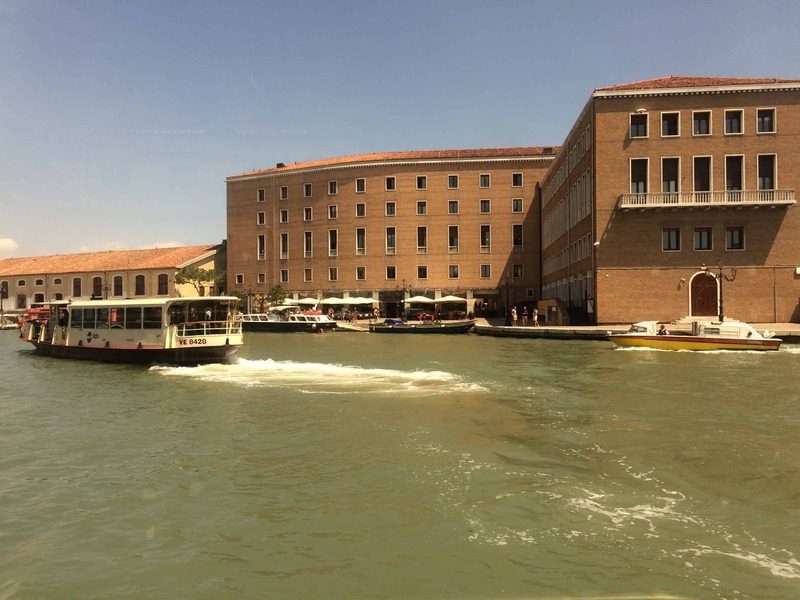 To get more ideas of places to go on your Europe Trip, check out my full Europe itinerary here! 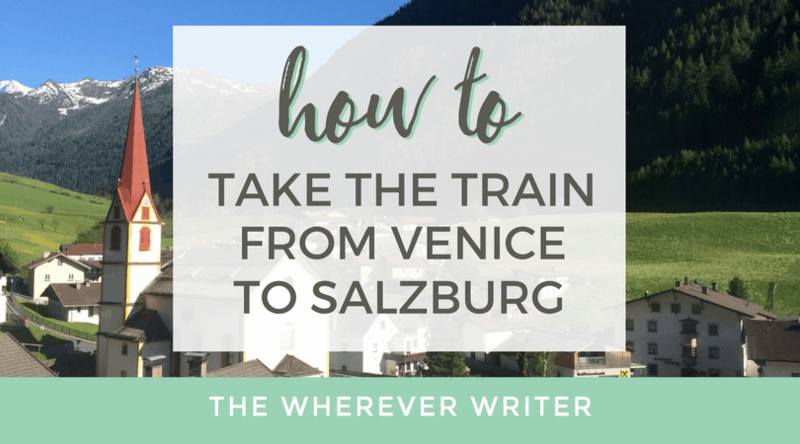 Next article How to Take the Train From Venice to Salzburg—the Scenic Route!